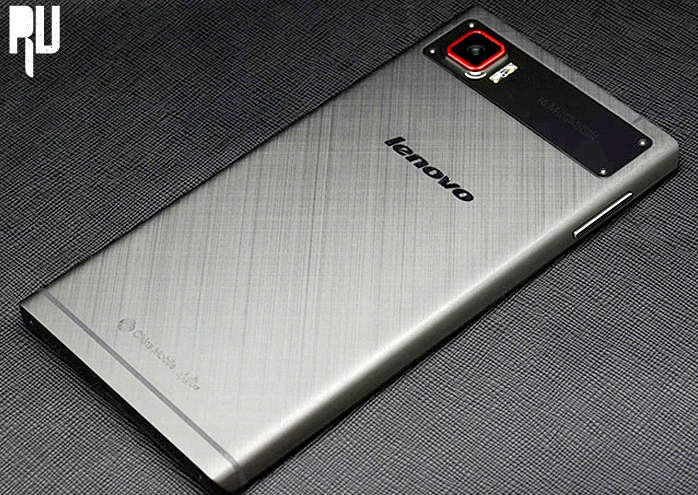 Lenovo K920 Vibe Z2 pro the best smartphone of 2015 . 1 Lenovo K920 Vibe Z2 pro the best smartphone of 2015 . 1.1 Lenovo K920 Vibe Z2 pro – The best smartphone with the best camera in the world . 1.1.1 Lenovo K920 Vibe Z2 pro – review the best 1 smartphone in 2015 . 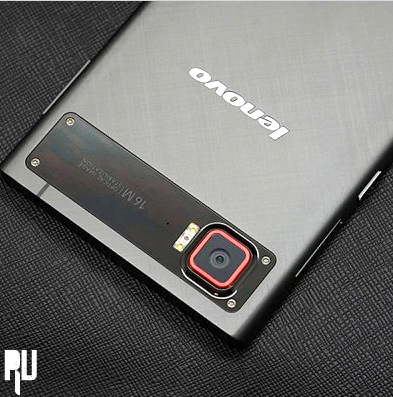 Lenovo is undoubtedly one of the best Smartphone manufacturer company in the world . Recently the launched Lenovo k3 note in india and made a record selling of more then 50 Lakhs handsets in a very short span of time , Now after the huge success lenovo is all set to launch a Flagship killer in India Named as Lenovo K920 Vibe z2 pro . Lenovo Vibe Z2 Pro is one of the best smartphones i had ever seen in my life and one of the major factors which make this smartphone a standalone device among another smartphones is its 16 million pixel mobile phone optical stabilization camera which makes it one of the world’s best smartphone with best camera . Lenovo K920 Vibe Z2 pro – The best smartphone with the best camera in the world . To be very frank up to now there is no official launch date of Vibe Z2 pro in india but still we have a alternative we can still buy Lenovo K920 Vibe z2 pro in india , But How ? we will tell about this in the end of the post . Usually we at rootupdate use a device for almost 12 Hours to check its full potential and power and give a genuine review with its both pro’s and Cons but to check Lenovo K920 vibe Z2 pro it took almost 1 week and the reason was that the device was smooth that we didn’t find any bug or any problem which could stop our testing period and after almost 7 days of hard usage we found a minor bug that was fixed by just doing a Hard reset . Okay now without wasting much time lets head over to the review and specifications of Lenovo K920 Vibe Z2 pro . Lenovo K920 Vibe Z2 pro – review the best 1 smartphone in 2015 . Starting with the display of lenovo vibe Z2 pro . Lenovo K920 Vibe z2 pro comes with a 5.5 inches 2k Display which is Almost equivalent To 4k Display and many times better then a Full High Definition Display . The screen is based on a awesome 2560X1440 resolution and a unbelievable density of 491 pixel per inch. Coming to the performance of the screen , The videos played on the screen of lenovo K920 Vibe Z2 pro was so clear that one could not differeinatet between the real view and The on screen view . we used the phone under sunlight and we were surprised to see that there was no effect of sunlight on the screen everything was so clear and what makes this screen awesome is there was no issue like reflection even in the brightest conditions . Camera is one of the major factors that helps us to decide the rating of the smartphone , am i right ? One of the top reason why i loved Lenovo K920 Vibe Z2 pro was it camera , i was amazed with the quality of the images captured by this smartphone and some images were so detailed that one can tell if they are captured from a DSLR or a smartphone . Lenovo K920 Vibe Z2 pro comes with a 16Mp rear camera that is tweaked with 16 Million pixel mobile phone optical stablization technology which makes it the best Sub 16 Mp Camera smartphone in the world . The images captured in day light was awesome and too much detailed , Coming to the Dim light capturing we would like to thanks the high quality led flashlight which is too bright that it can handle any type of Darkness and make the image awesome . Coming to the front camera , Lenovo vibe Z2 pro comes with a 5 Mega pixel camera based on world class technology which automatically makes your selfie too awesome and that too by keeping the size of images small . Coming to the Design and build quality . You might have seen many companies using the same design in almost all smartphones but luckily lenovo doesnt do this with any of their handsets . They have a good reputation and a habit of designing a unique design for their every different handset . 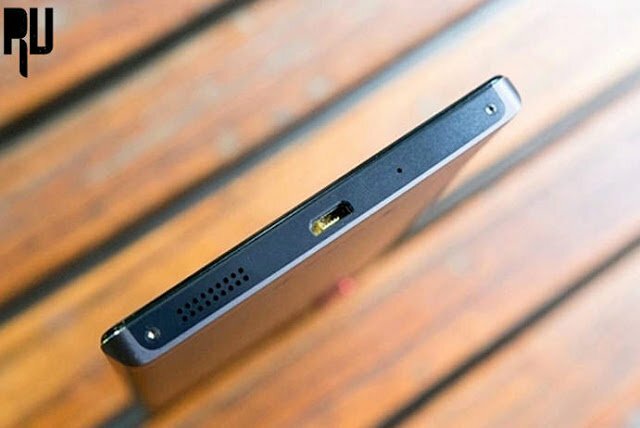 Starting with the front , There are three capacitive touch buttons have back light at the bottom front of the smartphone . The hearing speaker is placed on the top and just in the side of the speaker the 5 Mp camera is placed . The design which makes it a different a unique handset is the bezel less screen and body ratio . at the bottom there is charging slot and a mic for clear and disruption free sound , The speaker grill is also present at the bottom of the smartphone which helps in a good and enhanced sound. 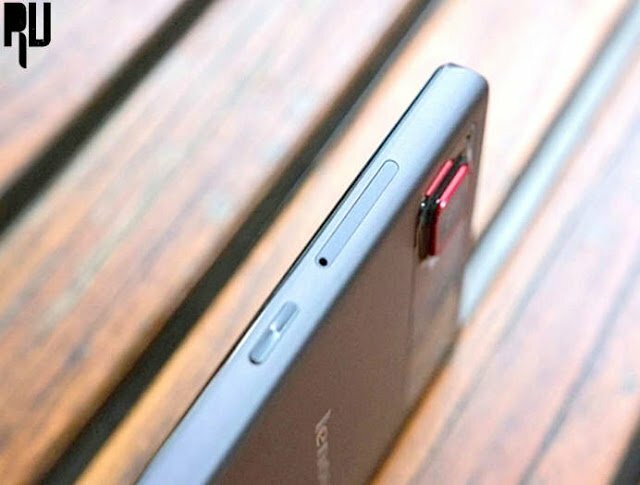 Coming to the top of the smartphone there is a Mic for extra sound clearness and at the right side of the mic there is a 3.5 Mm jack for Headphones . And At the Back of the smartphone there is A lenovo Logo at the centre , Just a liitle bit up on the Logo there is a 16 Mega pixel camera with led flash . 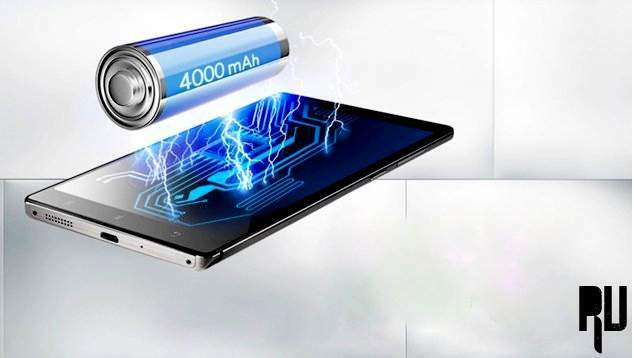 Lenovo Vibe Z2 Pro comes with a Massive 4000 Mah Battery which can last long for almost 2 days without any charge , in a therory test the smartphone lasted for 40 Days in a standby test . Coming to the Main and The most important thing . Lenovo Vibe Z2 pro comes with a qualcomm snapdragon 801 processor which runs on 4 processors making it a quad core device , each core is clocked at 2.50 Ghz speed . Under the hood there is a 3Gb ram which makes the smartphone a real beast and plays any app any game without any hanging and lagging issue , in terms of Internal Memory lenovo vibe z2 pro comes with 32 Gb internal memory . Coming to the software part , Lenovo has its own Vibe ui which is Awesome and thousands time better then stock android . 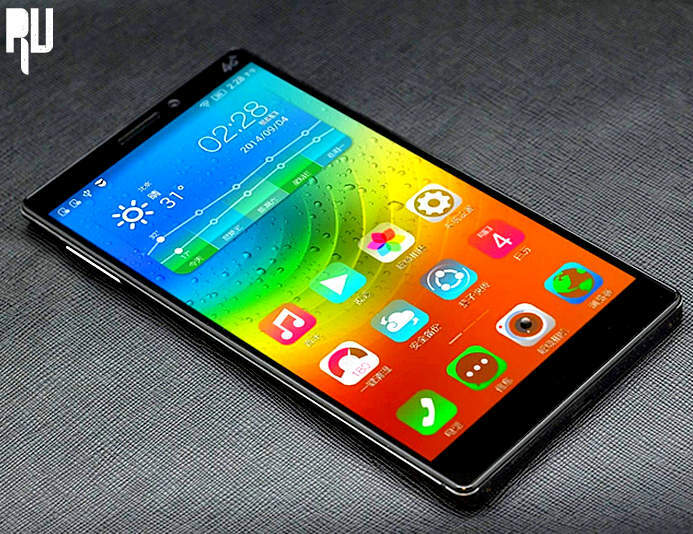 Lenovo vibe z2 pro comes with Vibe ui 2 based on android Kitkat which is upgradable to lollipop 5.0 . 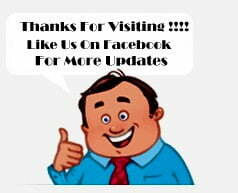 Overall the software is awesome , we didnt faced any issue like lagging or hanging while using the smartphone . We have used many smartphones including Samsung galaxy s5 , Samsung galaxy s6 edge and the Lg g4 but seriously this Handset has got something that every flagship device is missing . The combination of Ram and processor makes it one of the best smartphone in the world and not only this , The camera of Lenovo Vibe z2 pro is serisouly awesome . If you are searching for a good handset at a awesome price then go with Lenovo vibe z2 pro without thinking twice . 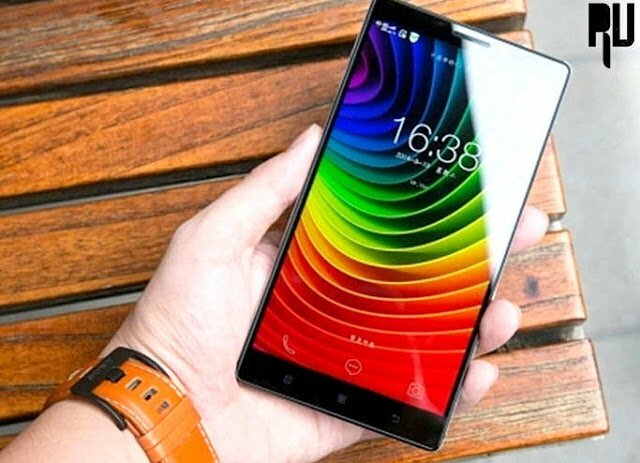 As i already told you that there are no words or date from lenovo on the launching date of Lenovo Vibe Z2 pro but still we have got a way with which you can easily buy a Lenovo vibe z2 pro . 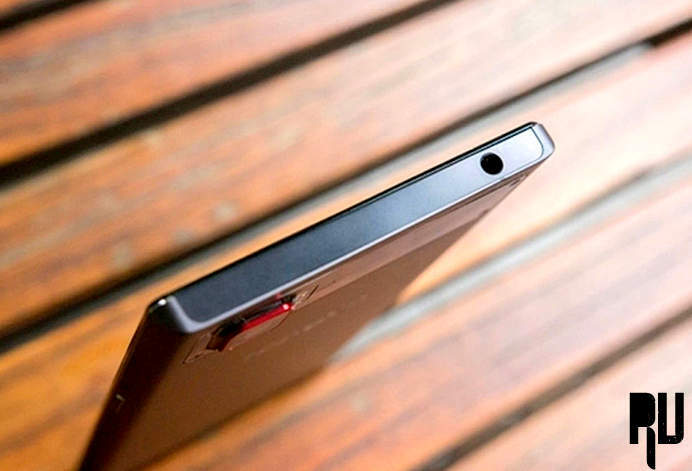 So this was our guide on Lenovo k920 Vibe Z2 pro – Review the best smartphone of 2015 .